I've gotten tons of samples recently that I haven't tried yet. I love samples as it give you a chance to try out a product for free before purchasing a product (of course). Ah English description, I like! Price is around $15-20 CAD. It's just a gel moisturizer in appearance, and when applied on face it's clear, nothing too special. It smells really nice! It has a sweet floral scent, but it also kind of reminds of Lychee! Although it is kind of strong, so it may not be suitable for some. 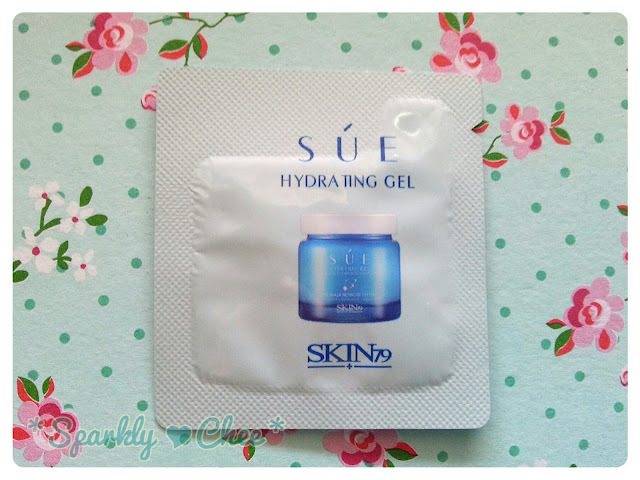 If I were to compare this to the Etude House Moistfull Collagen Cream that I reviewed last time, I have to say I prefer this one for it's gel-like texture and cooling sensation. Yes! It has all the properties of a great moisturizer (for me at least). And I pick gel type moisturizers over cream ones in general, so I would want to purchase this once I've ran out of my current one. The relatively cheap price is a huge plus too! Do you prefer cream type or gel-type moisturizers? I mostly lean towards gel-types but when it's super cold, I prefer cream ones! This sounds perfect for me. I love anything with marine extracts. It even has my name on it! (Sue) LOL! I think I'll have to buy one. It is! Thanks for reading Nhi! Oh ya I reminds me of that as well! Same here! Especially in warm weathers, it just feels like it's going to melt off of my face haha. I've heard it's pretty great, I'll try it some time :3 Thanks for reading! nice review!!! and not a bad price too!!! I have used this moisturiser before! I loved it for my dry skin. My skin just drank it up. I prefer gel type moisturisers as they get absorbed immediately without leaving a film! Excellent review! 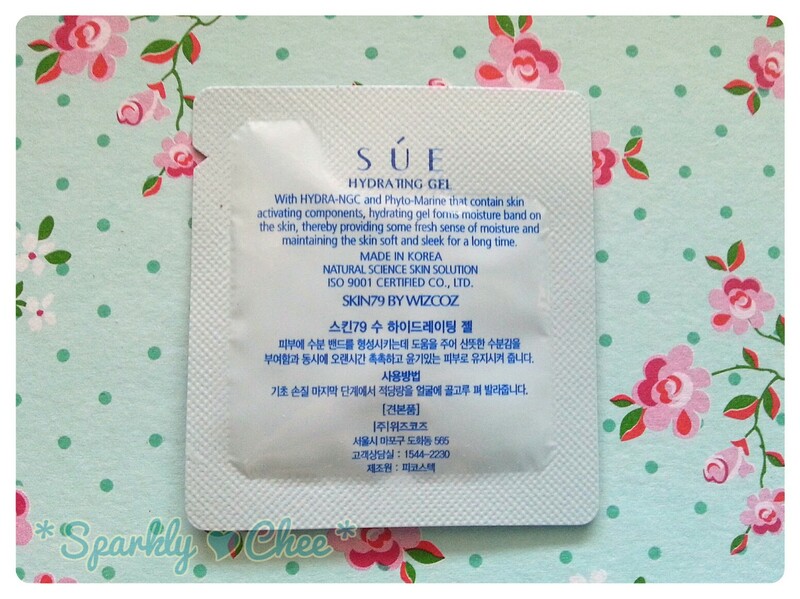 It says a lot that you would choose this product over etude's moistful collagen. Seems like almost everyone here prefer gel types. :o Thanks for reading Carmen!